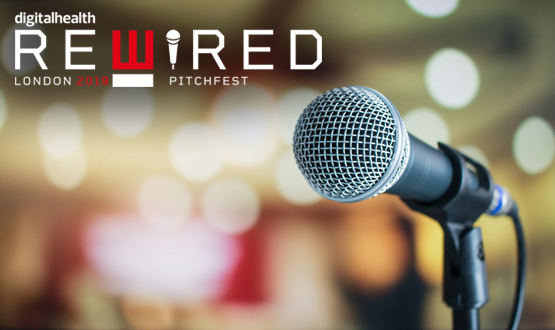 The event gives innovators from across health and care the opportunity to pitch their ideas to NHS digital leaders and leading healthtech investors. 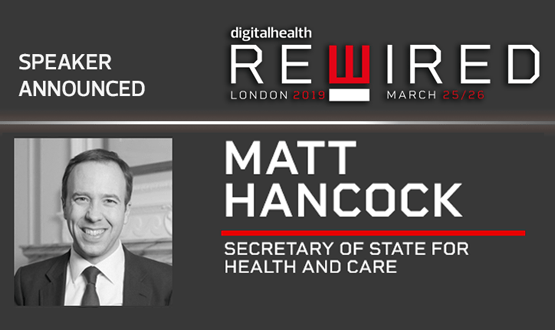 Th Secretary for State for Health and Social Care is a passionate advocate of the huge potential digital technologies to modernise NHS and social care services and will be speaking on day two of the event. 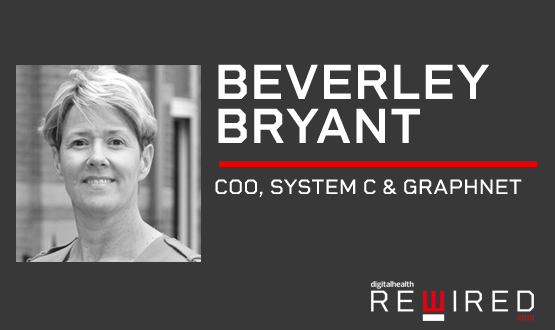 Beverley Bryant, chief operating officer of System & Graphnet Care Alliance – and former NHS Digital and NHS England director – will be speaking at Rewired on the key factors driving digital health development. 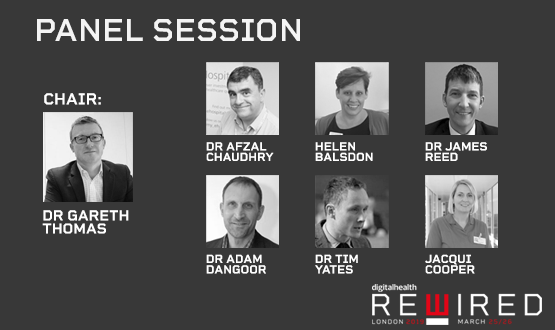 This interactive session hosted by the PRSB will be joined by digital heavy-weights from acute and mental health Global Digital Exemplars. 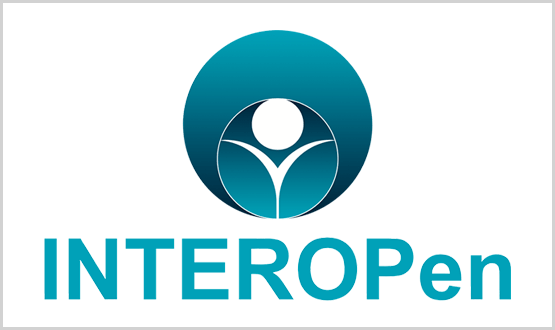 The pair will work together to accelerate the co-production and wide-scale adoption of interoperability standards across health and social care. 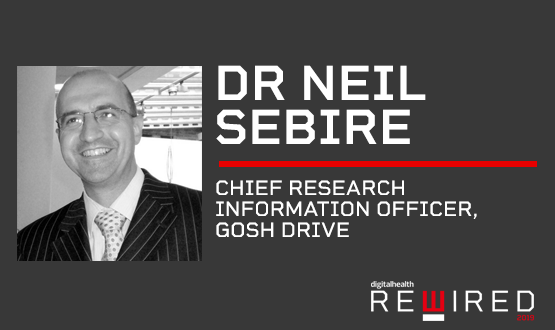 Neil will be exploring how AI has the potential to maximise the research use of healthcare data at the Rewired Expo on 26 March. 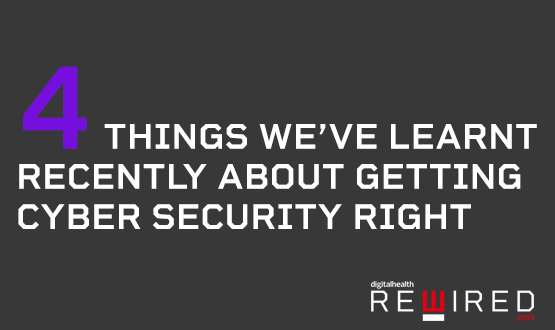 In the first of a series of new articles exclusive to Digital Health Rewired blog, we pick out some useful lessons drawn from recent healthcare cyber and information security news to apply in your daily work straightaway. 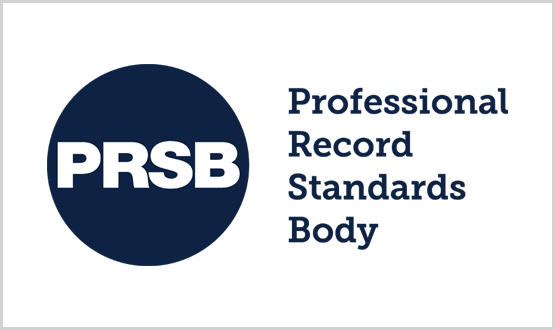 The new collaboration will see the Professional Record Standards Body (PRSB) become an official event partner for the new Digital Health Rewired event and Digital Health Summer Schools 2019. 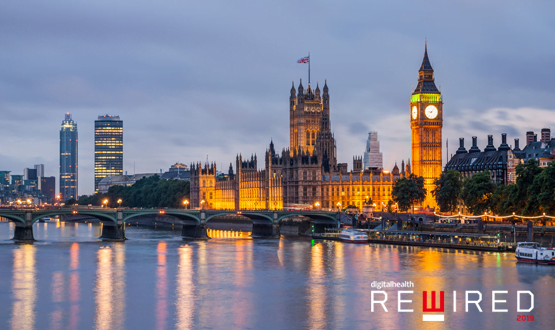 The London CIO Council has been confirmed as the latest partner of Digital Health Rewired, the new event focused on integrating care through the use of technology which takes place next March. 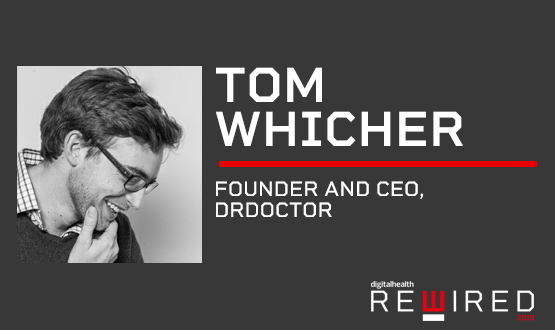 Tom Whicher – the founder and CEO of DrDoctor, and one of the speakers at Digital Health Rewired – explains why he thinks Rewired will "shake up the UK healthcare conference scene".